Atemi is taught and emphasized in two primary ways. Firstly, it is important that students are familiar with the means by which they are most likely to be attacked. Secondly, a student is taught to deliver accurate, targeted attacks to various anatomical weak points that will render an attacker more compliant, enabling subsequent throws, locks, and restraints. 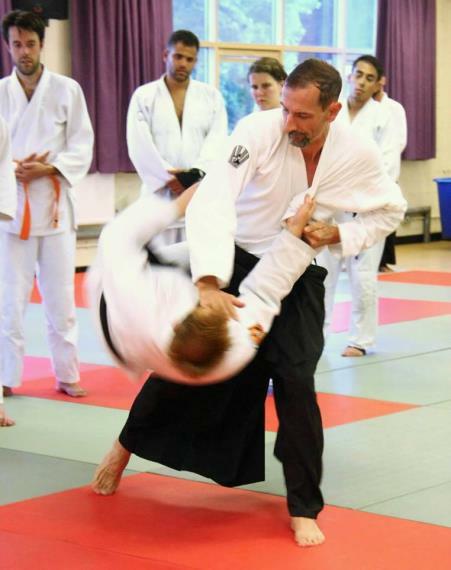 Jiu jitsu places a large emphasis on nage-waza. Throwing techniques allow the jiu-jitsuka to redirect their opponents' attacks, take their opponents' balance, and send them to the ground. Extensive break-falling instruction and practice allow throwing techniques to be practiced safely while executed with commitment. 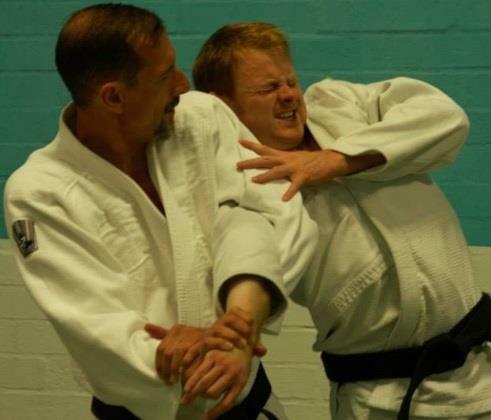 Locking techniques exploit the naturally limited range of motion in the body's joints, allowing the jiu- jitsuka to restrict and guide the movement of their opponents subtly, apply intense amounts of pain to dissuade or subdue an aggressor, or apply the technique completely to disable the joint. While we place less onus on fighting on the ground than competition based styles, ground techniques remain an integral part of our style. We practice application of and defence against common positional controls, joint locks, and choking techniques with and without a resistant opponent.